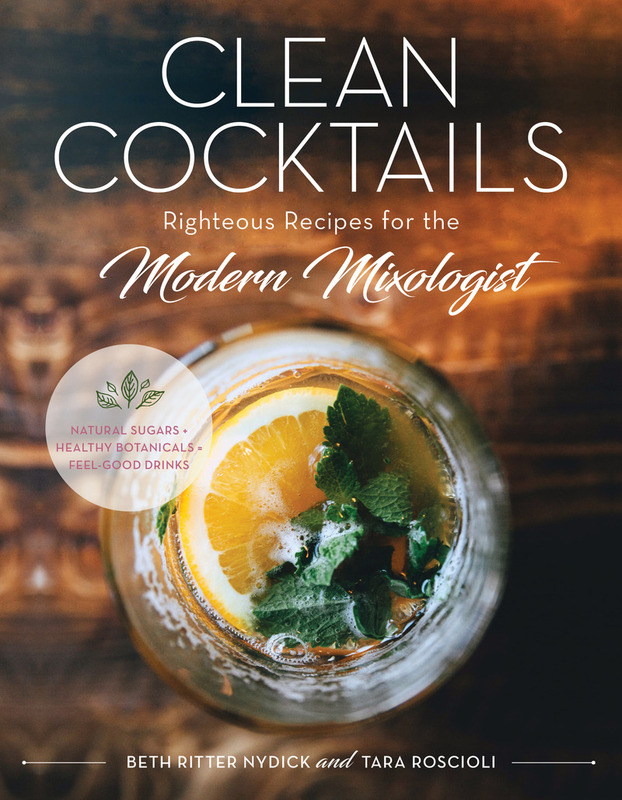 In Clean Cocktails , holistic health coaches Beth Ritter Nydick and Tara Roscioli bring a clean-living mindset to craft mixology.Their recipes use nothing but naturally low-calorie spirits; fresh juices loaded with vitamins; gentle sweeteners like honey and maple syrup; and anti-inflammatory spices like cinnamon, cayenne, and turmeric—the perfect alternative to drinks that are typically loaded with refined sugars, artificial flavors, and dyes. Beth Ritter Nydick is a certified holistic health coach. She has appeared as a health expert on The Chew and The Dr. Oz Show, among other programs, and lives in Livingston, NJ. Tara Roscioli is a certified holistic health coach. Her expertise has been featured in publications including InStyle.com, PureWow, Brides.com, Family Circle, and The Wall Street Journal. She lives in Maplewood, NJ.